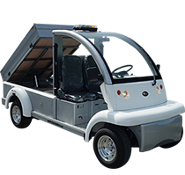 At MotoElectric Vehicles we pride ourselves on offering the most complete and efficient service department and technicians available in the Jacksonville area. 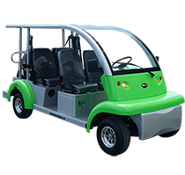 Our technicians have many years of combined experiences in not only repairing all models of electric golf carts but also assembly as well as reassembly of golf carts and all major components. 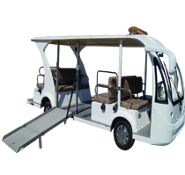 Any modifications necessary or specific customizations desired are a simple breeze for us to accommodate. 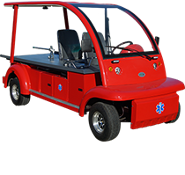 We can handle electrical as well as mechanical issues on any brand golf cart to your complete satisfaction. 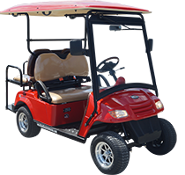 Parts....usually a major concern for most companies are not issues for us as we maintain the largest parts inventory of any golf cart facility in the Jacksonville Florida area. In some cases where we have to order a specific part that we happen not to have in stock, we can order that part specially for your vehicle and handle the installation when the part does arrive. Our technicians have the advantages of having top of the line equipment to perform all repair functions. We maintain our own rebuilding facility on grounds and regularly rebuild motors, transmissions, battery chargers, rotors, as well as brake drums!. We maintain a supply of tested and rebuilt components to help you reduce the "pain" of the repair costs when possible. We posses all necessary hand held computers to adjust Curtis controllers...the "brain" within your golf cart. We have automotive lifts which allows our staff a better opportunity to diagnose any repair necessary on the underside of your vehicle. If preventative maintenance is all that is desired, we can handle this request when needed! Please feel free to call our service department at 1-904-247-1818 to schedule an appointment for your vehicle to be examined when required. 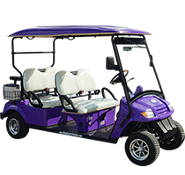 Where you're in a situation where your cart cannot "drive" into our facility due to a mechanical breakdown or due to how far you are from our facility, we offer mobile service to allow our technicians to arrive right at your door or business. If the repair cannot be rectified by our technician in our fully stocked mobile truck, we can arrange for pick up of your vehicle and have it brought to our facility. Payment for our services can be made in cash, check or credit card any time of the repair. 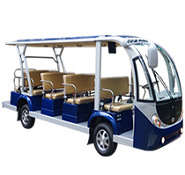 If there is anything we can do to make your carting experiences more enjoyable, please do not hesitate to give us a call! 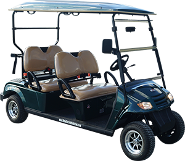 CALL US TODAY TO SET UP YOUR GOLF CART SERVICE APPOINTMENT! CLICK HERE TO FILL OUT OUR CONTACT FORM AND ONE OF OUR SERVICE TECHNICIANS WILL GIVE YOU A CALL!! !